Great! Kids frequently change their minds about what they want to be when they grow-up. Many professions are unstable (rock star), low-paying (teacher), or very dangerous (firefighter). Pilot? – Perfect – exciting, stable, high wages, low danger. How do you encourage this choice? We can teach both of you about the career, be a mentor, help encourage your young go-getter, and get flying – yes, get flying! Keep reading for some basic information about this fantastic career. Sky Tours Pilots are experienced military, airline, instructor and business jet pilots. You can learn all about our backgrounds on our About Us page. We love to inspire and share our experiences with future pilots. We do this by giving information, answering questions, and getting them up in the air! This is the most enjoyable way to educate, inspire, and excite. There are many different flying jobs; your young pilot will have lots of career choices. Several bring stable compensation, lifestyle and flying opportunities such as Corporate/Private Operations, Airline Pilots, and Cargo Pilots. Drone piloting is an interesting and growing option. There are also extremely exciting hybrid jobs like Astronaut and Test Pilot. Whatever lifestyle or level of compensation they desire, there is a place for them. I will tell you more about these fields in upcoming blogs. Military Pilots – If this is being seriously considered, we’d love to talk - even if you don’t want to purchase a flight package. We are all veterans and want everyone considering this career to have the opportunity to talk to those who have done it. This choice will likely come with many questions and concerns and should only be decided when all of those have been answered. Please feel free to use us as one of your resources. Plan for a four-year college degree and to start flight training immediately. Flight training will take about two years, part time, and cost approximately $50-$100,000. We agree, education is too expensive, but a senior position with a major airline can pay up to $400,000 per year! Training options include formal flight school, flying club, or a college with a flight program. Each option has its benefits and drawbacks. A solid background in basic flying and instrument skills will pay dividends throughout the career. As with most career paths, the best recommendation is the best training you can afford. Training momentum is vitally important for both students and young professionals. They should pick a plan, move with a purpose, and be consistent. Not making flight training a priority will lead to repeat lessons at additional costs. 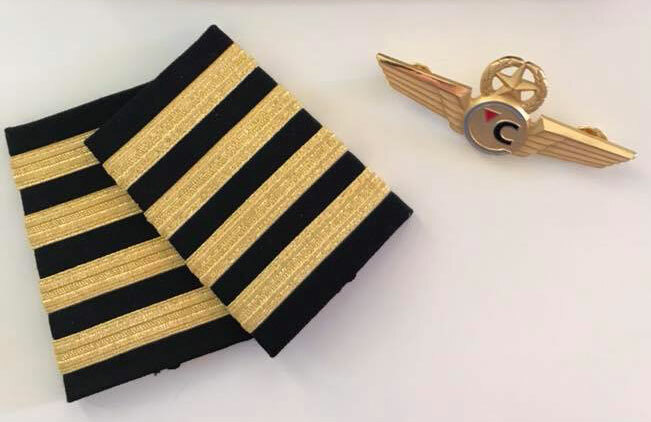 After pilot trainees becomes certified instructors (1.5 - 2 years), they can begin earing money - which they can use to pay for their continued flight experience. 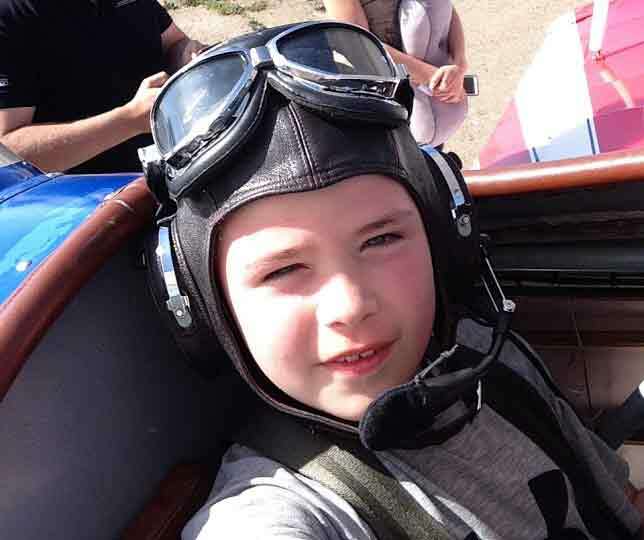 We highly recommend young pilots teach because teaching helps them mature and solidifies all the important flight lessons. At this stage the pay isn’t great; it is kind of like a pilot version of an internship or a work-study program, but from here networks form, and a great career start. Piloting is fun, rewarding and will likely become a loved passion. As we say, once a pilot, always a pilot!